That’s why the nomination of Andrew Puzder to head the department must be stopped. In his tenure as Chief Executive of CKE Restaurant Group (Carl’s Jr., and Hardee’s chains), he has opposed paid breaks and even suggested that automation and the elimination of jobs was preferable to raising the minimum wage. 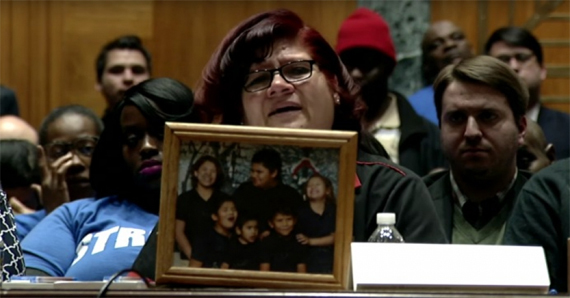 Tell your Senator to vote no on the Puzder nomination! Farmers, farmworkers, and eaters all play a role in building a more just food system. Weather patterns, corporate consolidation, and bad policy, the pressures on our food system are immense. Yet as our Campaign Director Kerstin Lindgren reflects on 2016, she finds lessons for a hopeful future. 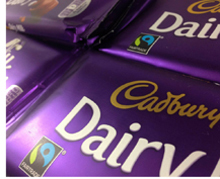 Cadbury Leaves Fair Trade – Good News or Bad? Last month multi-national giant Mondelez announced that it would be withdrawing fair trade certification from chocolate sold under the UK brand Cadbury. Instead, they’ll be building their own corporate-led program called Cocoa Life. Cadbury was never a fair trade company, yet is it progress to replace farmer-led standards with corporate driven ones?